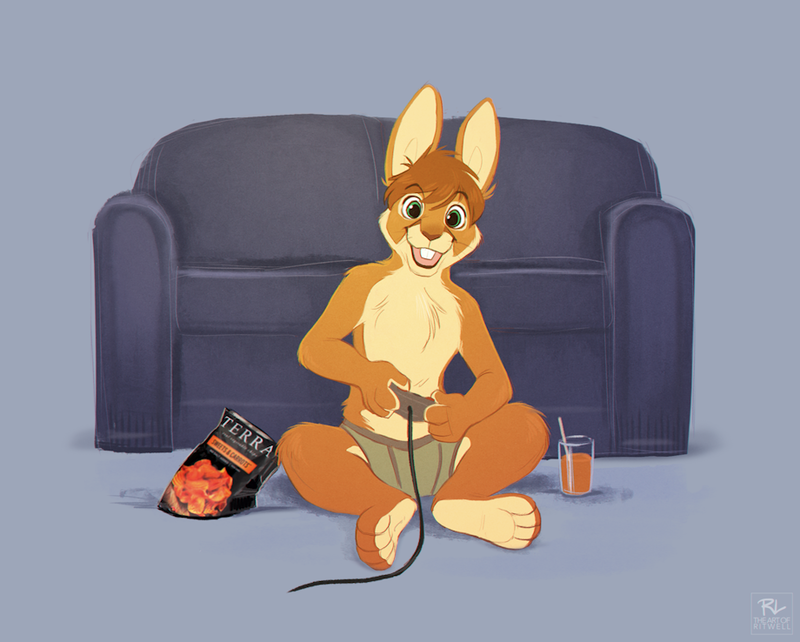 A cute pic of me playing some games and nomming on snacks. happy bunner face! 8 got snack for myself, can i come over!